Who's got the sharpest eye in town? Can you find the items in the pictures? 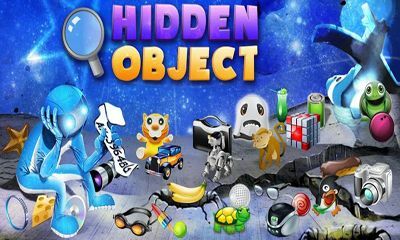 If it's you, then you'll ace these hidden-object games. If it's not you, it's time to do your best! Use your superior skills to find the hidden items from the list as quickly as you can and try not to make mistakes. Find gorgeous graphics, incredible soundtracks, and super fun game play at every turn. At Gamozone, you'll easily find a hidden object game worthy of your time. These easy to play and entertaining games are an all-time favorite among players everywhere.